Increase the coverage of your home or office wireless network with the sleek and easy-to-use DAP-1860 AC2600 ( 2.4Ghz up to 800Mbps & 5Ghz up to 1732Mbps) Wi-Fi Range Extender. 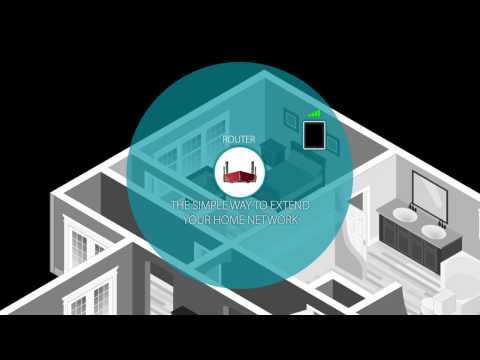 The DAP-1860 helps you move from room to room, office to office, floor to floor, or yard to yard without losing signal. Stream live news, music, or sports on your mobile device without missing a thing. You can also use the DAP-1860 as a wireless access point by connecting an Ethernet cable to the built-in Gigabit Ethernet port. The DAP-1860 brings a host of new technologies to create the best wireless networking experience to date. 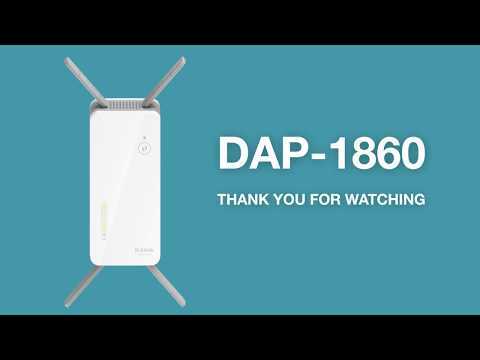 With 802.11ac Wave II technology, the DAP-1860 provides Gigabit wireless connectivity with combined transfer rates of up to 2,532 Mbps (1732 Mbps Wireless AC + 800 Mbps Wireless N). 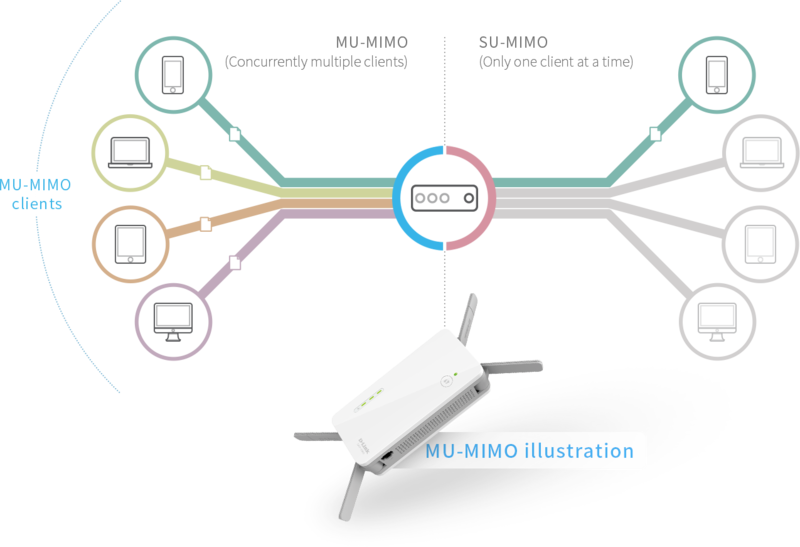 Featuring a 4×4 MIMO antenna configuration, the DAP-1860 offers better data rates, fewer dead-spots, more coverage, and increased reliability. As well as being sleek and easy to use, the AC2600 technology ensures fast connection speeds whilst providing backward compatibility with older wireless devices in your network, allowing you to enjoy a reliable wireless connection. Alternatively, use the built-in Ethernet port to create a personal Wi-Fi hotspot in hotel rooms with wired Internet access whether you are away on holiday or business. 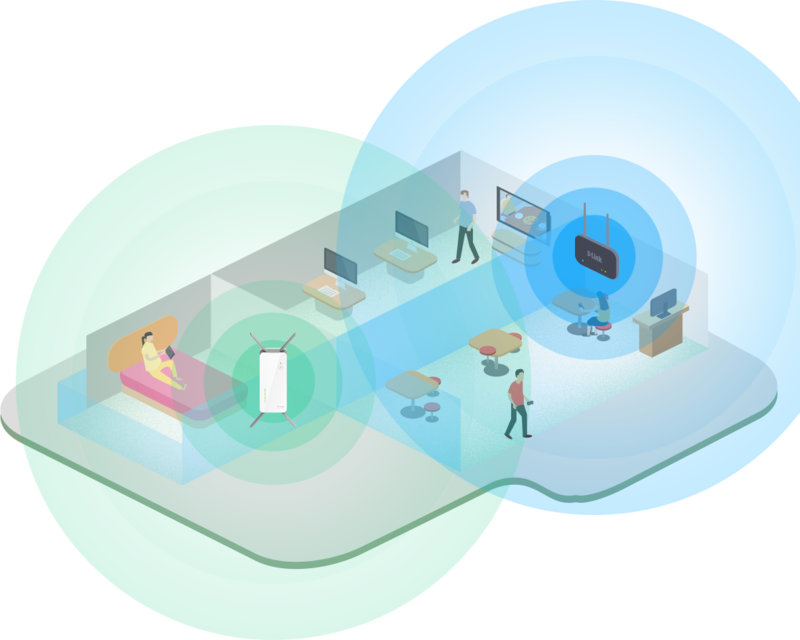 You can also add Wi-Fi connectivity to computers, smart TVs and games consoles with Gigabit LAN ports. Alternatively, you can use the supported QRS Mobile App on your iPhone®, iPad®, or iPod touch®or Android™mobile device to set up the DAP-1860 easily without needing a computer. It even includes a built-in setup wizard that lets you configure it wirelessly with a PC or mobile device. 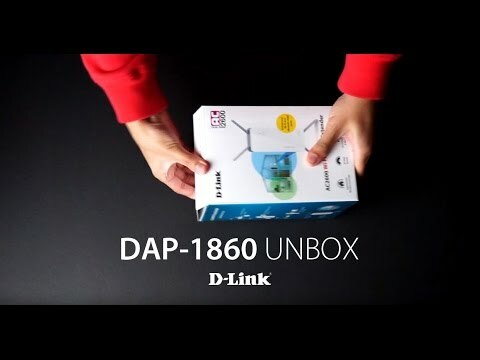 DAP-1860 comes with the built-in Gigabit LAN port which allow you to connect to wired device like HD AV Streaming box, Gaming console, PC, Laptop or NAS which give you more networking deployment flexibility. This compact device is ideal for use at home or a small office and is ready to use by simply plugging it in to the power socket. The bright Signal INDICATOR LED makes finding a suitable location a cinch. Its diminutive wall-plug design easily saves you the hassle of dealing with a power cord and its blends easily into the decor of your home or office.